Welcome to Vince Longo & Associates website! Our approach is simple. 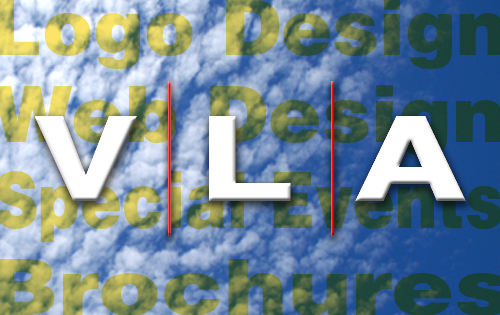 VLA looks at trends and the marketplace in detail to ensure the recommendations we make are well-founded, planned, economically feasible and creatively executed. And we are not afraid to try something new, but are experienced enough to make sure it is in the right direction. Our ultimate goal of creative is to help our clients find the right approach and meet their ultimate objectives.